One of the most difficult tasks one will face is finding that true purpose for your life. You know you are destined for greatness, you are filled with talent that is ready to explode for the world to see. There is a specific reason you made for this earth, you just know it. But what exactly is that purpose? Every day of life is an adventure, an adventure to discover the world around us. And an adventure to discover who you are as a person. Rick Warren is the author of the Purpose Driven Life, which has sold over 33 million copies. 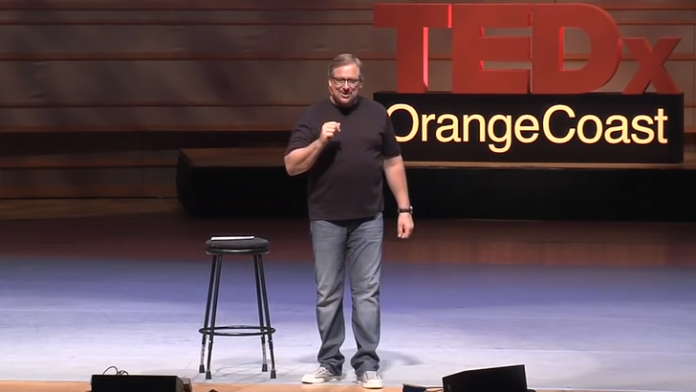 Here is a clip from one of his Ted Talks on finding that purpose in life. Yes, God designed you to be special. You are valuable. And yes, you bring meaning to this world!